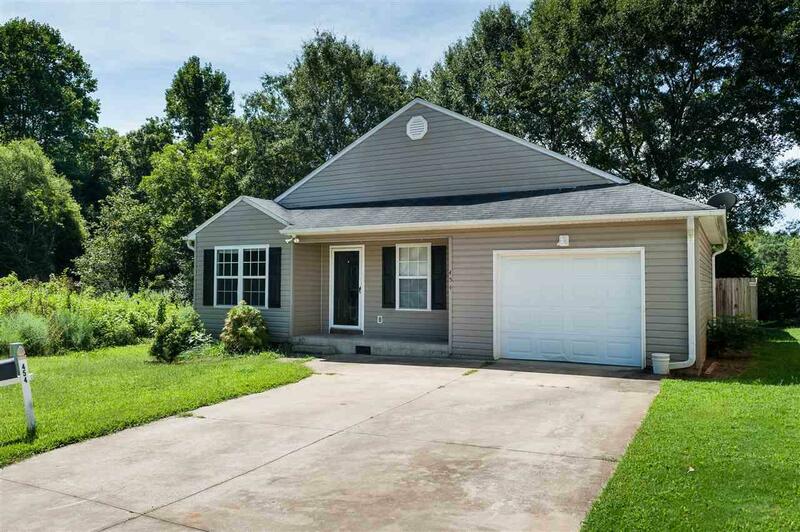 454 Clark Glen Drive, Inman, SC 29349 (#254299) :: Century 21 Blackwell & Co. Realty, Inc.
3BR/2BA home located in Cul-de-sac on dead end street, has the charm and location youre looking for. This home is move in ready. 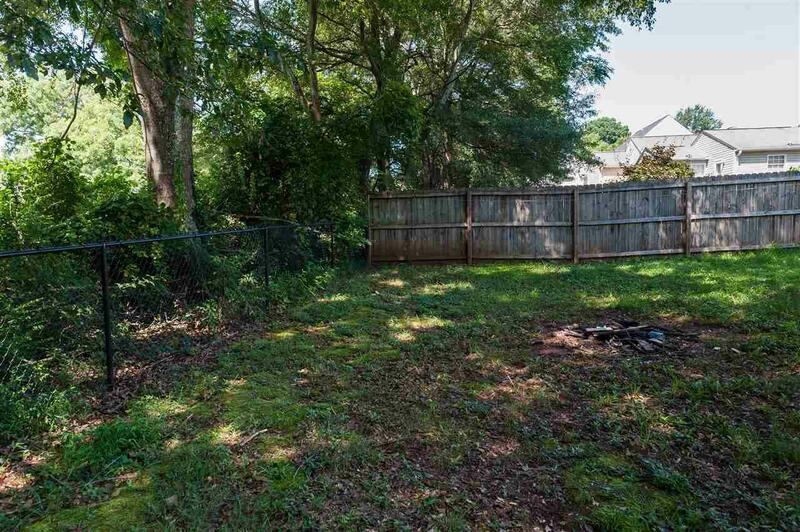 Close to the interstate, schools, and shopping. Open concept allows this modest space to live larger than it is. 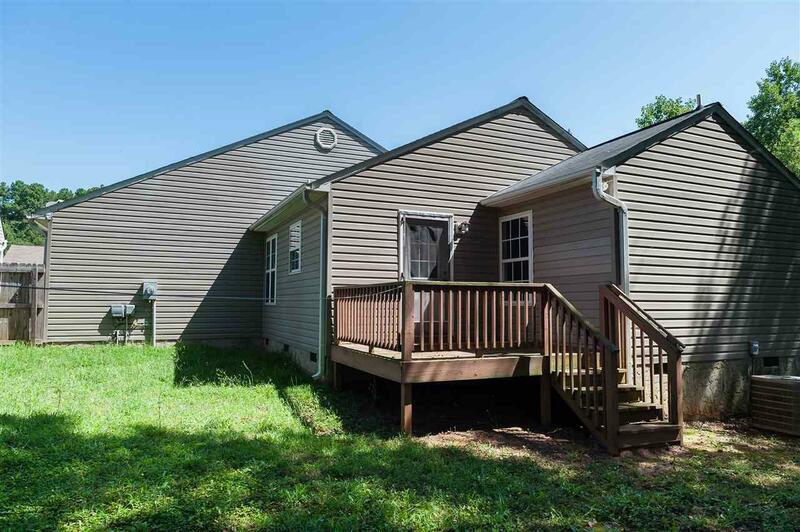 With an eat in kitchen, and private back deck this is a great starter home, or perfect for those looking to downsize. This home has an attached 1 car garage that is much larger than it seems. 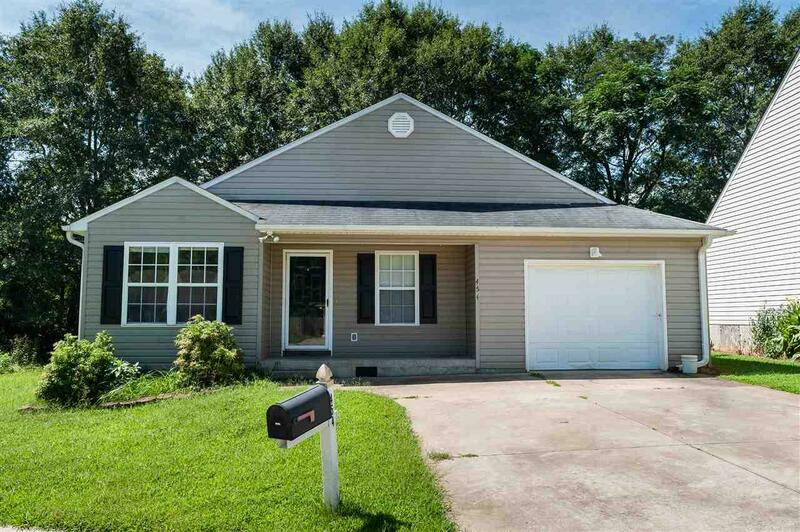 Dont miss out on this charming home in Inman, come see today! Listing information © 2019 Multiple Listing Service of Spartanburg, Inc. Listing provided courtesy of Better Homes & Gardens Young & Co. West.